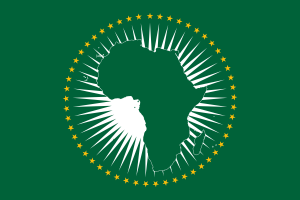 Composed of 55 member states the African Union is a continental union which officially launched in 2002 to replace its predecessor the Organization of African Unity. Its main objective is to promote economic development via the cooperation of its African Member states and the respective cooperation of its citizens. Through all their discussions delegates will undoubtedly cover the ways they wish to adhere to and reform the goals of Agenda 2063, AU’s roadmap to sustainable development and economic prosperity for the next 50 years.